f you would like to assist Maestro Music Management to grow and help us continue to promote concerts performed by world-class artists, please consider some form of sponsorship. We also require some funding in order to pay appropriate fees for our outstanding artists, who, we feel, deserve to be paid fairly for their work and expertise. 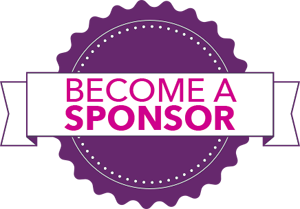 More information can be given with regard to sponsoring fees of a particular artist, which makes your gift even more personal. Pre-Concert Advertising using the company name and logo on Websites, Posters, Leaflets, Facebook.